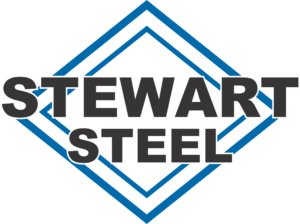 For over 20 years Stewart Steel has been a privately owned company with combined work force experience of over 100 years. With customer success as our primary focus, our outstanding team is committed to providing you with products and services of exceptional value. We are a CWB-Certified Steel Fabrication shop and have a Paint and Blast Facility to accommodate a variety of complex projects. We are constantly striving to improve processes to ensure customer success.